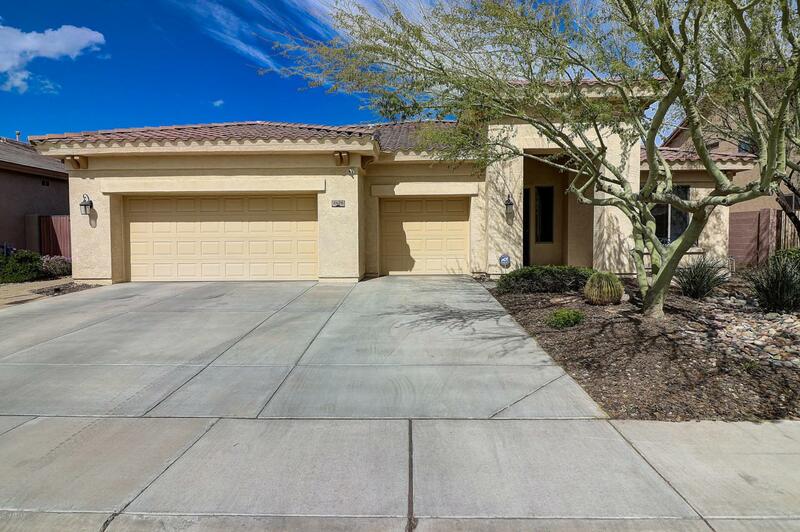 BEAUTIFUL 4 BED 3 FULL BATH SINGLE LEVEL HOME IN GREAT LOCATION W/ AN EASY WALK OR BIKE RIDE TO NORTERRA DINING, SHOPPING & ENTERTAINMENT. 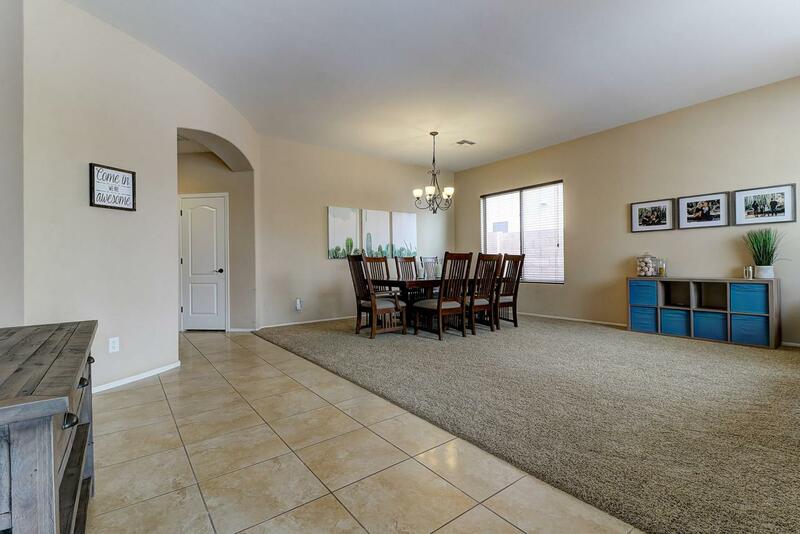 FLOWING SPLIT FLOORPLAN W/ HIGH CEILINGS MAKE THIS HOME FEEL & LIVE MUCH LARGER W/ NO WASTED SPACE. 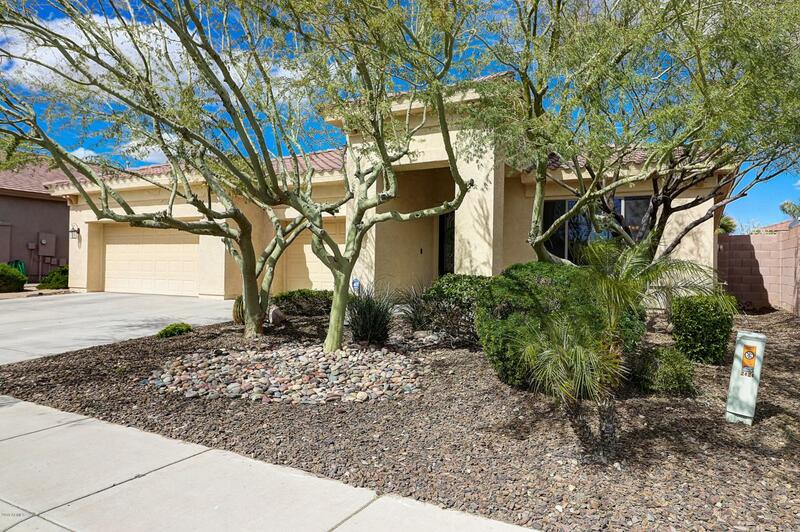 OPEN, ENTERTAINER'S KITCHEN W/ GRANITE COUNTERS, BEAUTIFUL CABINETRY, LARGE CENTRAL ISLAND W/ SEATING FOR FIVE, BUILT-IN BUFFET W/ ALL THE STORAGE YOU COULD WANT & WALK-IN PANTRY. SPACIOUS MASTER SUITE INCLUDES WALK-IN CLOSET, LARGE DUAL-SINK VANITY, SOAKING TUB & PRIVATE WATER CLOSET. BEDS 2 & 3 ARE GENEROUSLY SIZED W/ LARGE CLOSETS & FULL JACK-&-JILL BATH W/ DUAL SINKS. THE SPLIT 4TH BED IS IDEAL FOR GUESTS OR A NICE HOME OFFICE. 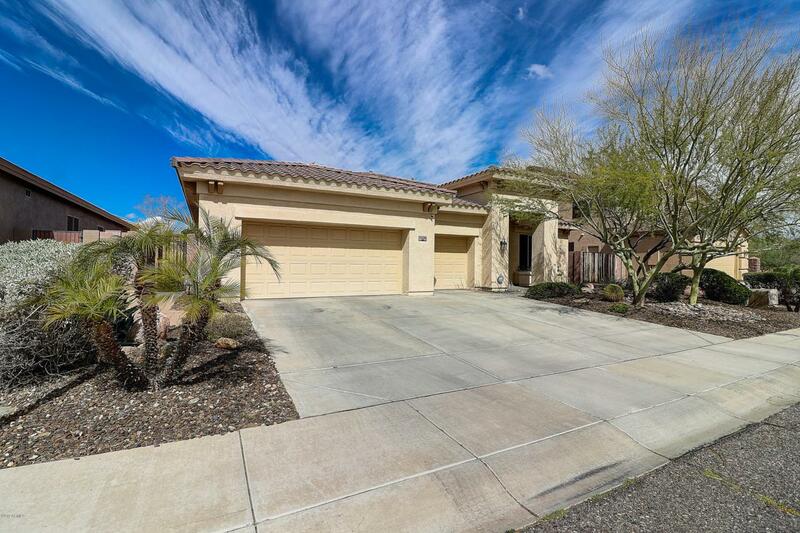 BACK YARD FEATURES LARGE COVERED PATIO, NEWER ARTIFICIAL TURF & LOTS OF ROOM FOR PLAYING, ENTERTAINING OR JUST RELAXING.